Google has recently declared two crucial partnerships which will allow the tech giant to provide financial services industry and others a cloud-based platform on which they will be able to develop and run blockchain-based applications. Ahead of the Google Cloud Next 18 conference which begins today and ends on 26th July in San Francisco, Google has finally entered the crypto world. 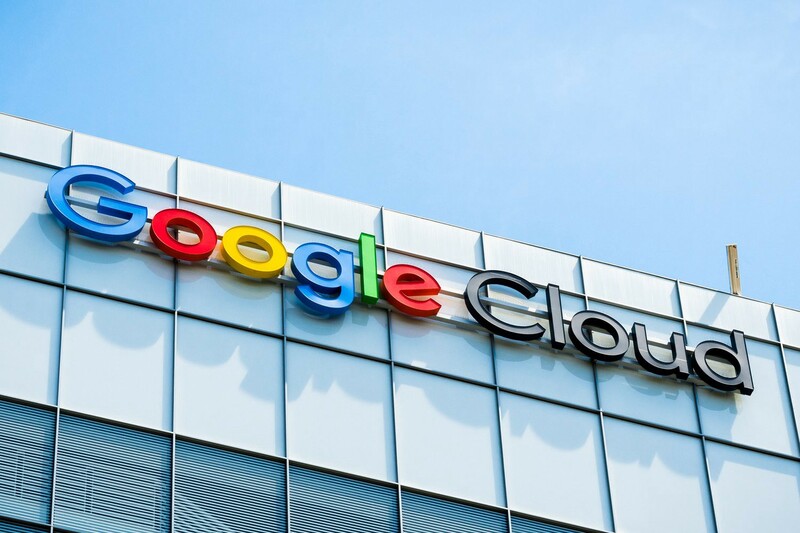 In the latest blog post, Google said that it will be collaborating with Digital Asset and BlockApps to allow customers to “explore ways they might use distributed ledger technology (DLT) frameworks on the Google’s Cloud Platform (GCP)”. The main purpose here is to provide Distributed Ledger Technology (DLT) solutions to the Google Cloud Platform (GCP). In the near future, GCP will run both open-source integrations for Hyperledger Fabric and Ethereum, the two leading enterprise blockchain platforms, Google said. From this announcement, we expect that Google wants to make a roar in the third annual Next conference. We don’t have to wait for a long time to get all the details and what this collaboration is for Google and users of its Google Cloud Platform. Why? Because both the companies have already completed their press release. In the recent press release, Digital Asset declared that “a new collaboration with Google Cloud to bring Digital Asset’s blockchain platform and developer tools to Google Cloud Platform” and by this GCP developers will have “access to a comprehensive suite of tools and services to build, test and deploy distributed ledger applications on-demand and without having to configure the underlying platform.” Read the complete press release here. Google’s entrance into the blockchain space is a phenomenal event for the developing blockchain ecosystem and cements the continued investment in blockchain solutions for Enterprises. When GCP adoption increases, BlockApps developer-friendly platform “STRATO will allow more enterprises the capability to test as well as implement blockchain application solutions in any business sector.” You can refer whole press release here. From this initiative, it is clear that Google is very much excited about the blockchain technology and wants to integrate the technology in various services.